When you’re looking at getting a dog, you’ve got to consider a lot of different things. One of those factors is energy. 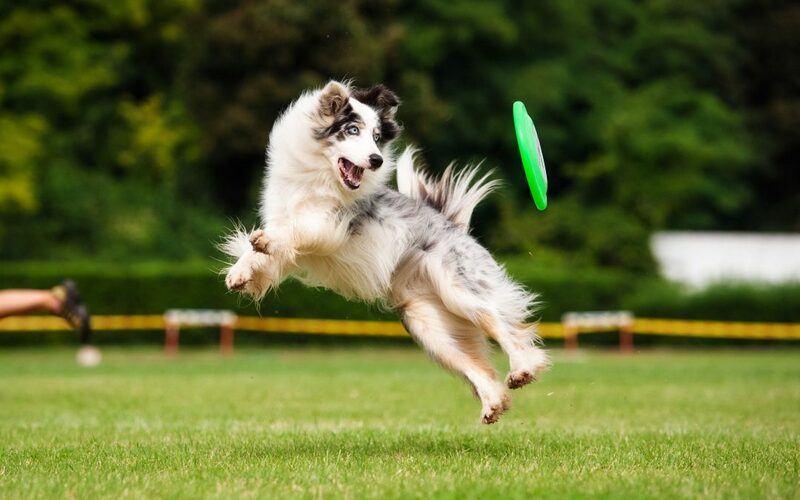 High energy dogs are far more hyperactive than others, which means they’ll need a lot more exercise and playtime. So who are these high energy dogs? Let’s take a look at 10 of the most energetic pooches out there. 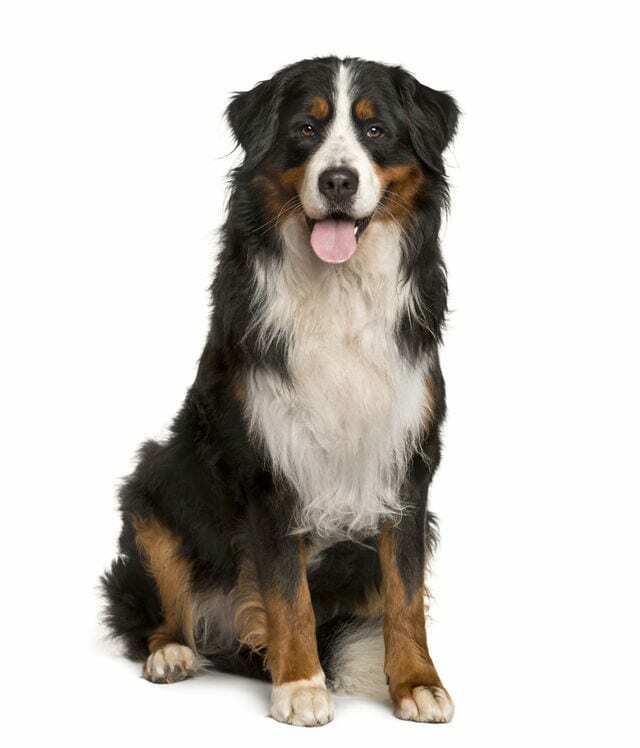 All herding dogs are going to be active dogs, because they were bred to herd livestock. And, if you’ve ever seen one in action, you’ll know that herding takes some crazy stamina. 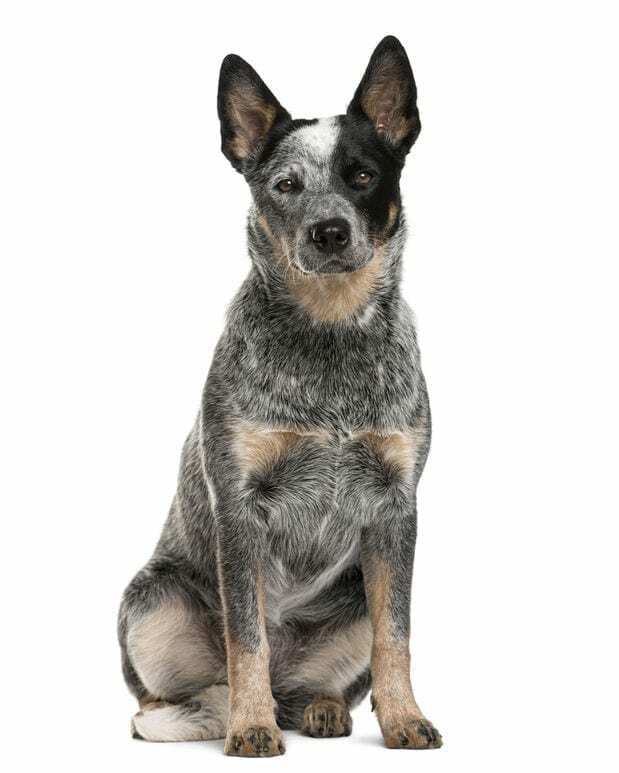 Australian cattle dogs were developed to herd cattle across vast, remote, Australian ranches, and boy, can they run. High energy dogs, like the cattle dog, are perfect if you’re in need of a running buddy. But they’re also loyal and intelligent pups. 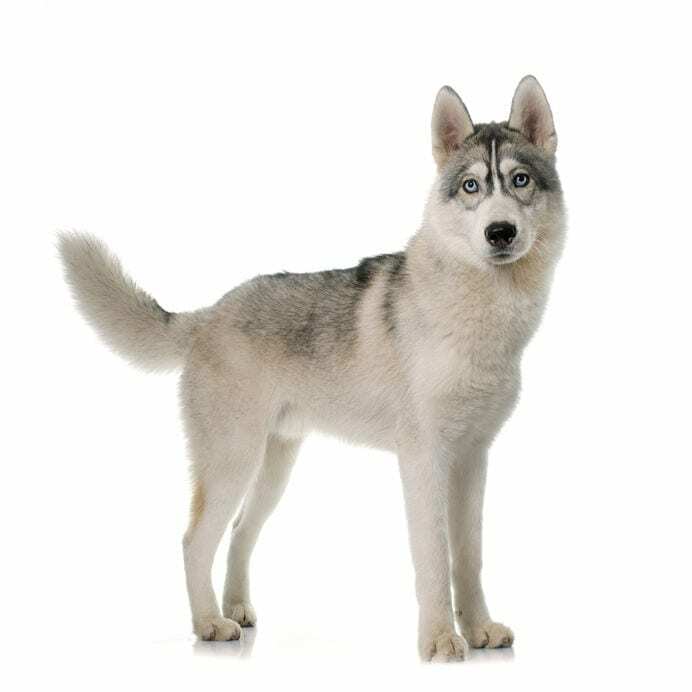 Another dog known for its work ethic, Huskies have been pulling sleds filled with humans (and their wares) for thousands of years. They have incredible endurance and can withstand some of the harshest climates on earth.2 Today, Siberian Huskies may not need all that fur in most locales, but it makes them a great cuddle buddy. And that boundless energy? It hasn’t gone anywhere. These pups love to stay active! They may be large dogs, but they are equally lovable breeds. Just be sure to let them stretch those mighty back legs regularly. They love a good hike! Dalmatians have elegant spots, and they’re also known for their graceful, muscular bodies. This body type suited their job-posting as a watchdog for horse-drawn carriages many years ago. 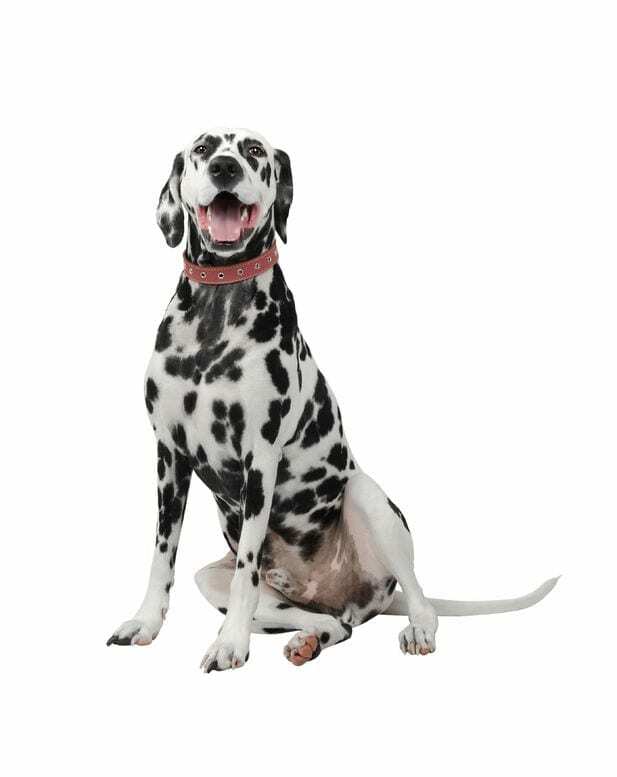 Though dalmatians may seem reserved at times (a throwback to their watchdog days), they are loyal and loving to their owners. They’re also highly athletic and love to run. 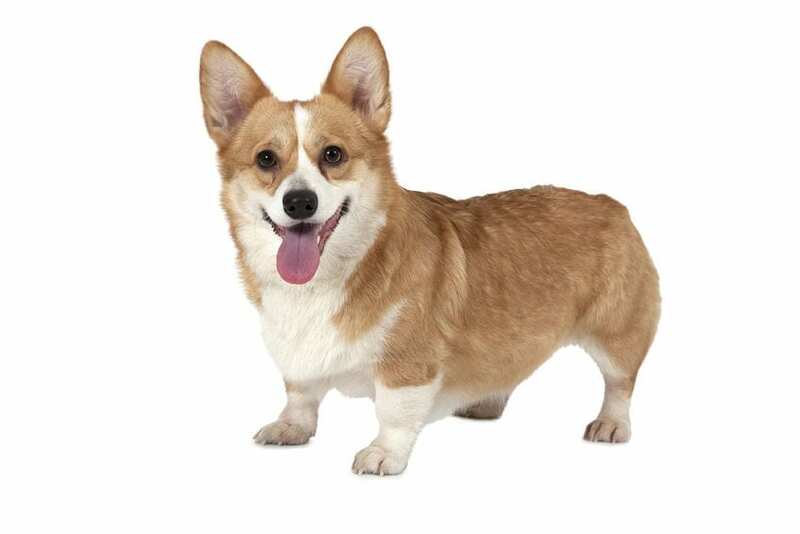 Whether you’re a lover of the Pembroke or Cardigan breed, you can’t go wrong with a Welsh corgi. These loveable pups come highly recommended by the Queen of England! Those legs and hindquarters may be short, but they’re powerful, due to this breed’s herding past. Corgis love high energy activity. Though this breed can have a loud bark, their appreciation for playtime will have them treating you as a royal.  Praised by the American Kennel Association (AKC) as “among the canine kingdom’s most agile, balanced, and durable citizens,” border collies love to work out.4 In fact, agility training (or a similar challenge) makes their hearts sing. 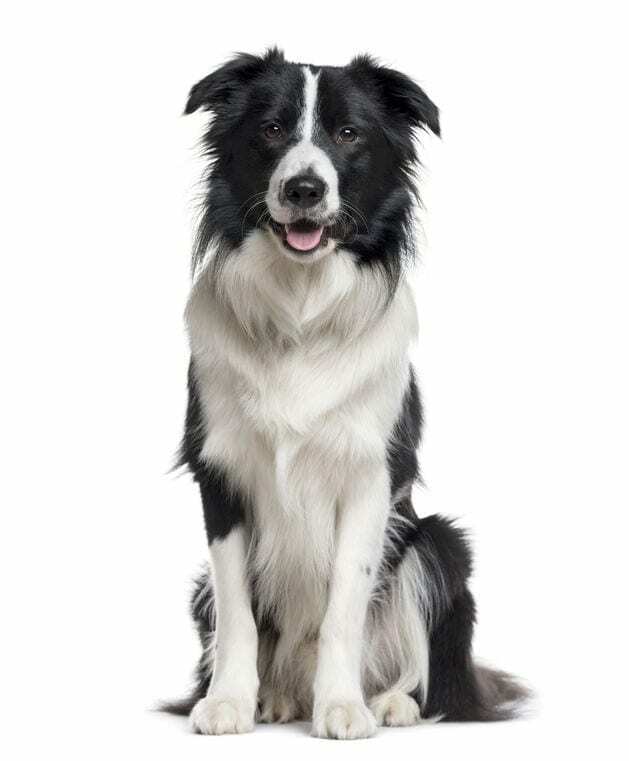 Collies are among the best herding dogs around. If you’ve ever witnessed their stealth-like crouching, and massive bursts of energy, you’ll understand just how much these high energy dogs need to run. To top it off, they may also be one of the world’s most intelligent puppy breeds. Developed in Scotland as an ideal hunting companion, the golden retriever was literally made to be a sports-loving dog. They’re one of the most beloved puppy breeds in the world because of their gentle, loving nature combined with an incredible intelligence and work ethic. It’s hard to question their work ethic when you see them working to save lives as search and rescue dogs. 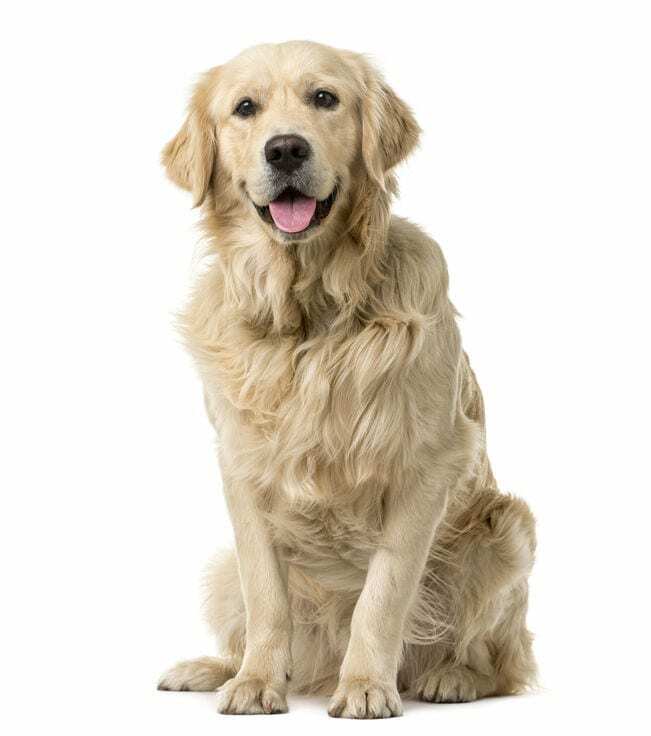 Goldens are active dogs who love to “retrieve.” They’ll enjoy any game where they get to run about. 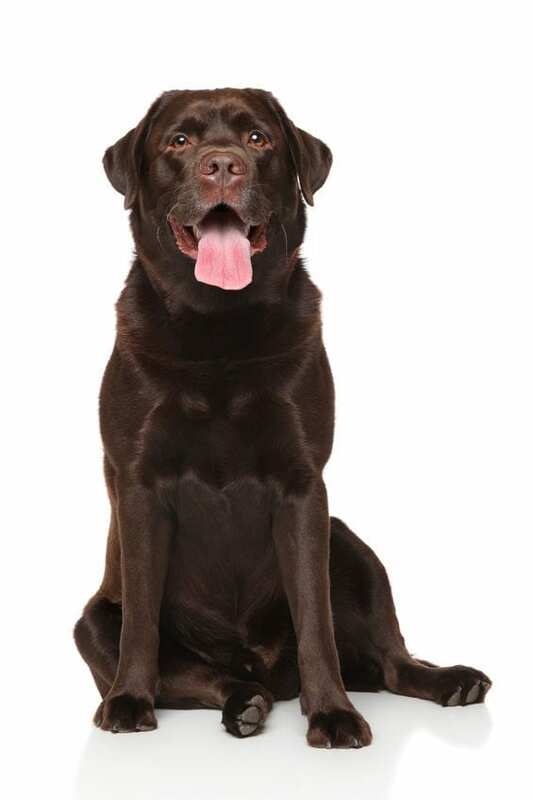 Speaking of retrievers, the Labrador retriever has a lot in common with a golden retriever when it comes to hard work and loads of affection. So, it’s little wonder that they make exceptional guide and service dogs for those with disabilities. The Lab was also bred as a retriever, but instead of chasing Scottish game, the Canadians bred them to be water dogs, retrieving ducks and hanging out with fisherman. This is why they’re also great swimmers. If you’re looking for extra activities to keep your Lab happy, swimming and fetch will have them bursting with joy. 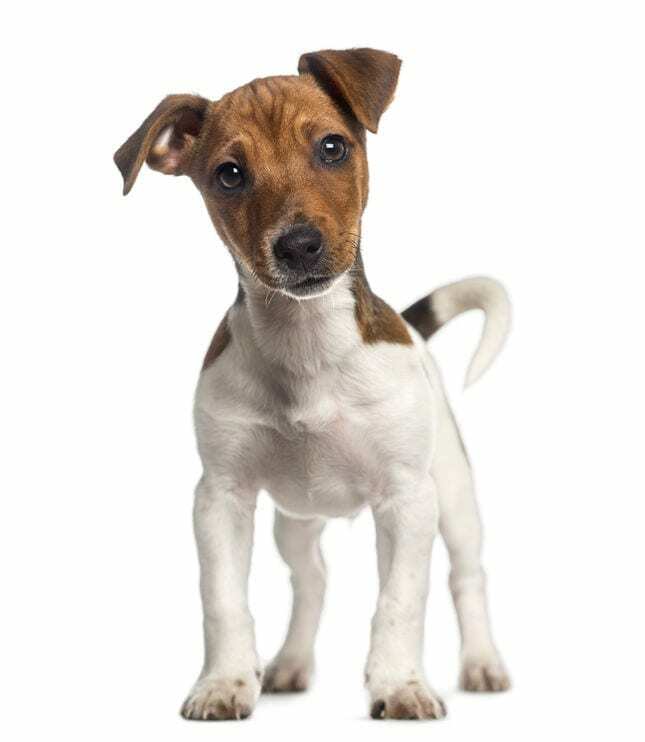 Standing at only 10-12 inches in height, what the Jack Russell lacks in size, it makes up for in sheer energy. Originally a hunting dog bred to chase foxes, it’s only natural that these puppy breeds love to run. They’re great with children, who will undoubtedly give them lots of energetic play time. That’s a good thing, because these pint-sized powerhouses are one of the most energetic dog breeds. Who could forget the trusty German shepherd? And trusty they are! Once a German herding dog, they are famed working dogs even today. So much so that their loyalty, intelligence, courage, and incredible ability to easily learn commands has made them top picks for the police force, the armed forces, search and rescue, explosives detection, and security. At the same time, they can be very gentle, protective, family-friendly dogs. As high energy dogs, German shepherds most certainly need plenty of exercise. Letting an active dog run around your backyard once a day doesn’t usually cut it. You’ll need to get a little more diversified in your activities for these most energetic dog breeds. So, here are a few ideas to keep things interesting for both you and your hyper pup. Larger dogs make great long distance running partners. Small dogs will still love a small hike, or run. Larger dogs can also run (leashed) alongside you if you’re biking. Many of the herding breeds mentioned will adore professionally-run agility competitions. Retrievers love to… retrieve! Go fetch! Smaller dogs can easily play fetch inside the home if necessary. If your dog likes to swim, get them into some water. This is also great for their joints. 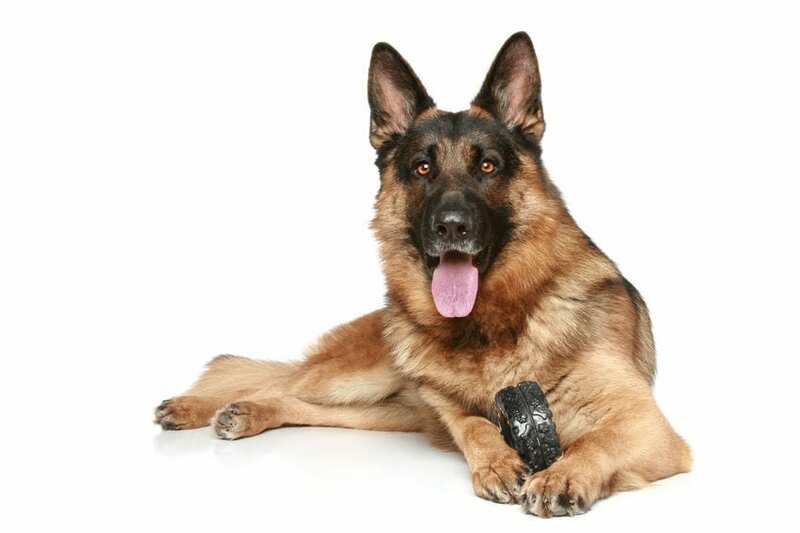 All dogs tend to love fetching balls, sticks, and toys. Note: Always take care of any dog in the hot weather. They can burn their feet on hot pavement, or become dehydrated. Treat them as you would yourself, and exercise in the coolest parts of the day. 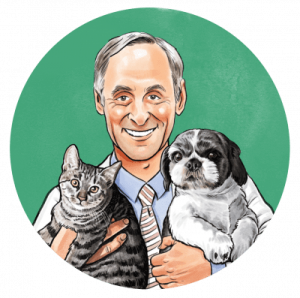 Many vets recommend a raw food diet for a high-energy pup. Because of the wide variety of nutritious meats combined with plenty of vegetable protein. And thankfully, a raw diet is no longer an overwhelming choice due to the onset of high-quality, raw, freeze-dried products. Ultimately, though they may be extra work, an energetic dog can help keep you happy and energized – and it beats an expensive gym membership!